Motorola to hang up on mobile phones? 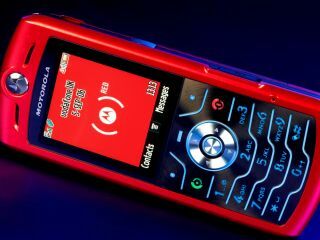 "I'm sorry, the profits you asked for have not materialised"
Motorola could be about to exit the mobile phone business, according to one market analyst. That's because Motorola's problems have been caused by its choice of platform and software, rather than anything hardware-related, Windsor says. We have asked Motorola to comment on the substance of this story.